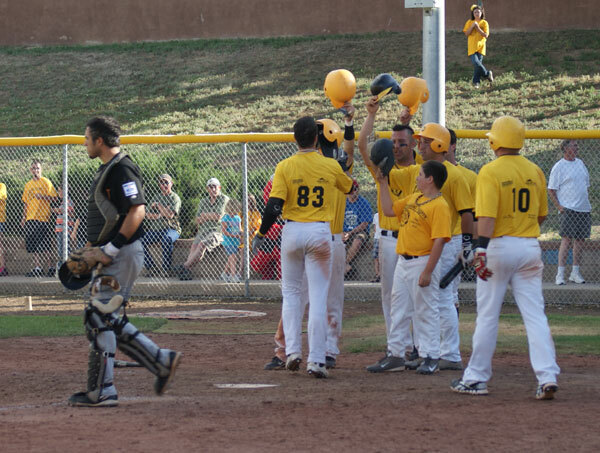 6/16/2013- Trinidad-The Trinidad Triggers defeated the Raton Osos 22 to 11 in Trinidad on Fathers Day. The Osos used seven pitchers allowing 16 hits 22 runs with 17 walks in a nine inning game. 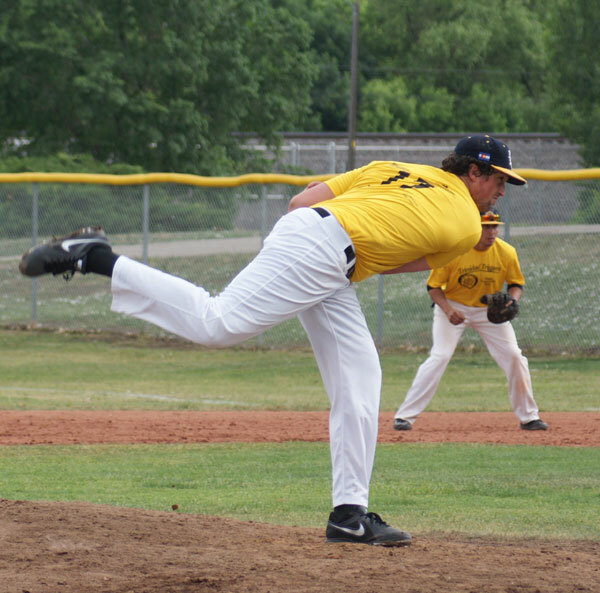 Trinidad�s starting pitcher Levi Austin didn�t fare much better allowing 7 hits and 10 runs in 2-2/3 inning. The freefall continues for the Osos pitching staff. The Osos have lost 12 games in a row and currently only have two rotational starters that give them a chance to compete in ballgames. �We need arms and we need them now.� says Osos Manager Ray Hancock. After the game it was announced that Charles Sarnak will be the assistant coach in Raton for the 2nd half of the season. 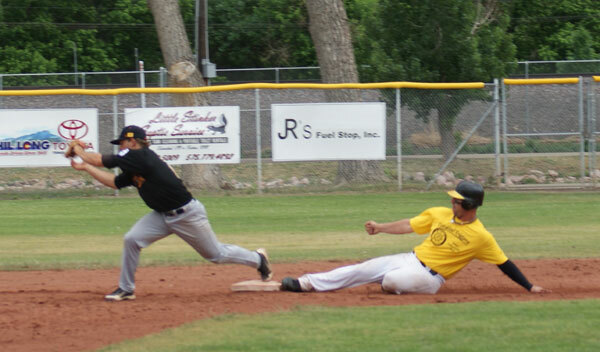 Raton has been the only team in the Pecos League will one coach and their record has reflected that. 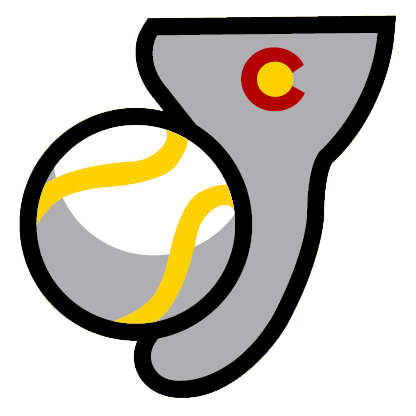 Charles has just completed his assignment in the Pecos Developmental League in Houston and will report to Raton on Wednesday. The Osos host Roswell one game on Monday before playing consecutive home and home series with Taos, Vegas and Santa Fe. The Triggers host Roswell on Tuesday before hosting Alpine three games.